The production of Organic Cotton has increased enormously over the last few years. Global Organic Cotton production jumped by more that 53% in 2006-2007 over that in 2005-2006, and then amazingly by almost 152% in 2007-2008. That amounts to 145,872 Metric Tons or 668,581 Bales grown in 24 countries, with India topping all other nations. 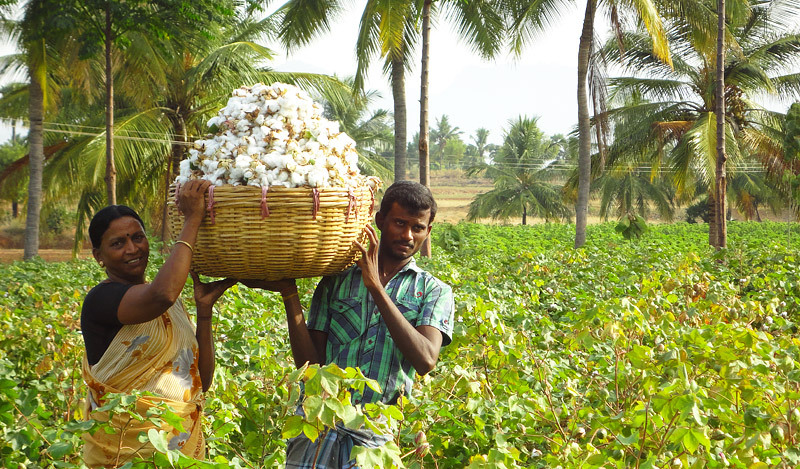 Among others, the specialty of Indian Organic Cotton is that all the cotton is hand-picked. 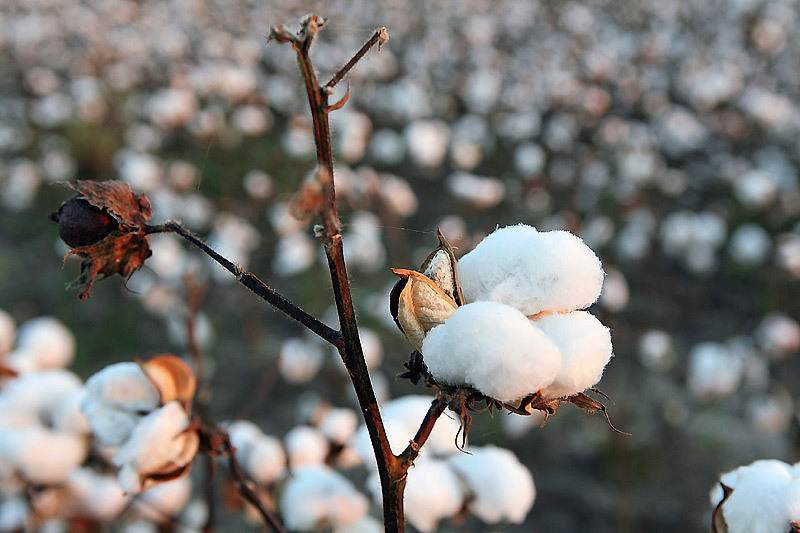 The major Organic Cotton producing nations include India, Syria, Turkey, China, Tanzania, United States ofAmerica, Uganda, Peru, Egypt, Burkina Faso, West Africa and Kyrgyzstan. 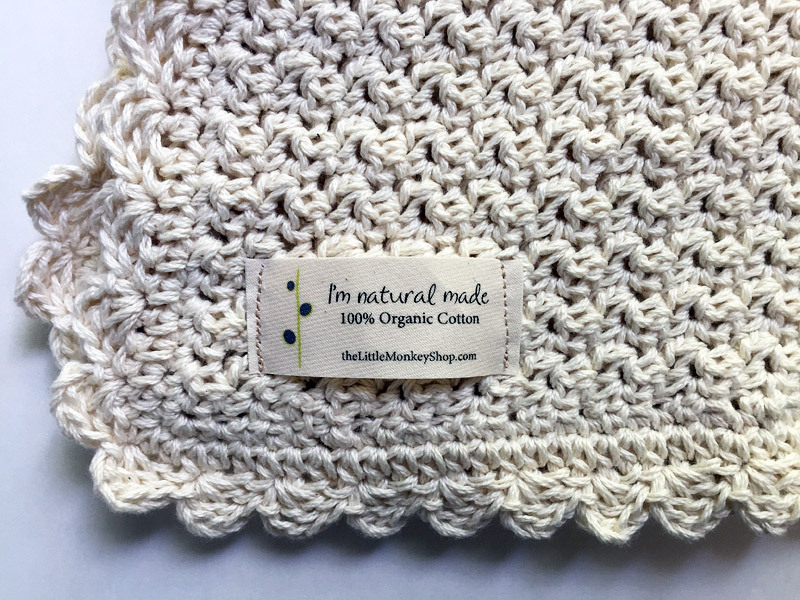 Organic Cotton can rightly be called the most skin-friendly, most soothing, and most harmless natural fiber. 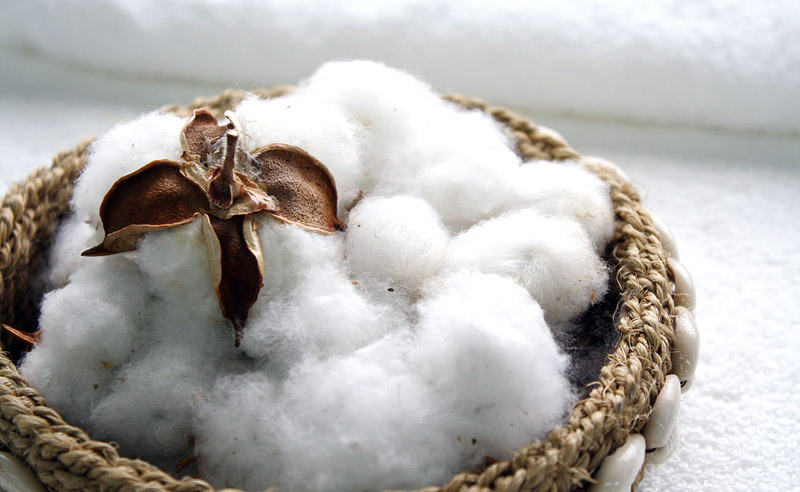 While conventional cotton can sometimes be irritating to newborn skins, Organic Cotton is never like that. It is the ideal material for protecting and cleaning newborn babies, particularly for making clothes, bandages, covering and cleaning wounds, baby crib beddings, baby clothes, towels, and thousands of such things. It can also be safely used in surgeries where contamination from any source can be fatal. 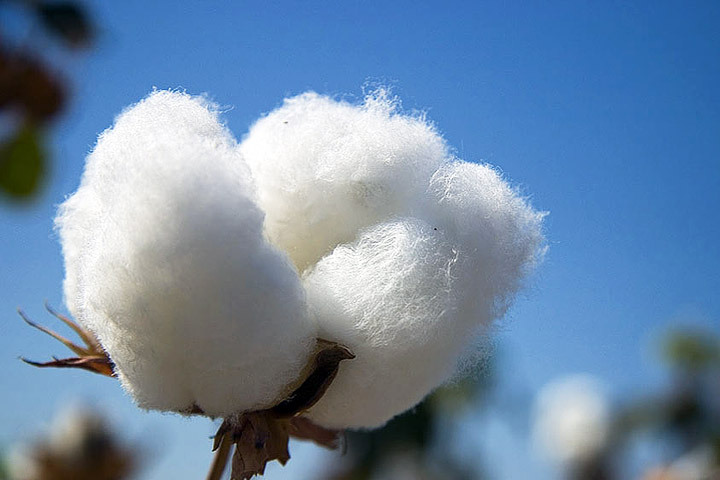 Organic Cotton Seed Oil, a byproduct of Organic Cotton, has wide uses in snacks and in feed for livestock. You can have a very good idea of the market for Organic Cotton from the production figures displayed above. Even with such impressive growth in production, the total Organic Cotton production is still falling short of meeting the global demand. It is near 0.55% of the total global cotton production. Some studies forecast that the total global market of Organic Cotton by the end of 2008 is expected to cross $2.6 Billion USD. That’s amazing! Some people are of the belief (or they are made to believe by the promoters of conventional cotton) that conventional cotton has better quality than Organic Cotton. However, in fact, it is just the other way round. Organic Cotton is of far better quality than non-Organic Cotton. When you tell them this, they will raise another point. They will say that conventional cotton farming results in more production. That was true even a few years ago, but not anymore. It is true that cotton is very prone to infestation and fungal infections and even a few years back, the conventional cotton growers who used lots of synthetic insecticides, pesticides, fungicides, and fertilizers, naturally enjoyed more production. 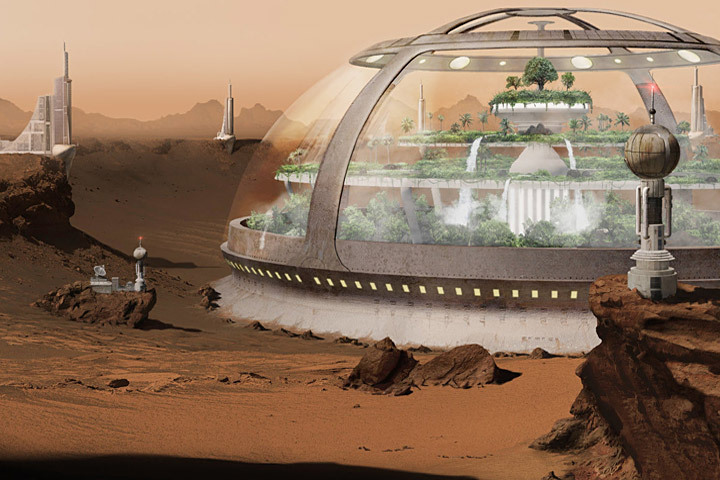 That was then when advanced techniques of organic farming were limited to research. Now, the scenario has changed. Egypt, a major cotton-producing nation, has performed a miracle. By implementing advanced organic farming techniques, it has cut down its usage of artificial fertilizers and pesticides by more than 90% and achieved a growth of 30% in production. Therefore, Organic Cotton is commercially far more beneficial than conventional non-Organic Cotton. Apart from the commercial gains discussed above, Organic Cotton is health-friendly and environmentally-friendly, unlike its conventional counterpart. I think that only these two reasons are more than sufficient to switch over to Organic Cotton, because health and environment should be the prime concerns for any reasonable human being. The only thing that works against Organic Cotton is the price. It is costlier than conventional cotton. At least, so far. This is due to the lesser production of Organic Cotton and higher prices of organic fertilizers, pesticides, and fungicides. Organic Cotton farming also calls for more manual labor than the conventional one. However, seeing the rate at which the production of Organic Cotton is increasing and more and more farmers taking to organic farming, situations will change, and prices will surely go down very soon. 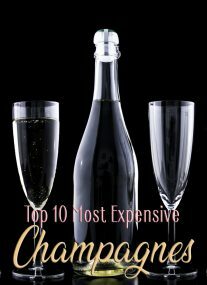 You know, the higher the production and the more the demand, the lower per unit production cost, and the lower the prices. That’s simple! There is one more problem and that is that Organic Cotton goods are not available in as many colors as the conventional cotton goods are. This is because there are not many shades of organic colors to color the Organic Cotton with and using artificial colors and dyes on it is out of question. However, I see no harm if you are not wearing bright dazzling colors; it is out of fashion too! The Class of Certificate, the whereabouts of the certifying agency, details of contents are clearly indicated on the pack. Indian National Programme for Organic Production (NPOP). Here is a comparative study of cultivation techniques adopted in cultivating conventional non-Organic Cotton and Organic Cotton. Artificial/chemical pesticides & insecticides are used Organic/herbal pesticides and insecticides are used. Bio-controlling of insects/pests is also done. Has fatal affects on many friendly small animals & insects like owls, snakes, earthworms, frogs etc. Does not affect their habitat. Rather, it encourages their dwelling. Adversely affects ecological balance, both due to deforestation & extensive use of toxic chemicals Affects adversely (as trees or forests are cleared for making space for farming), but not that much.